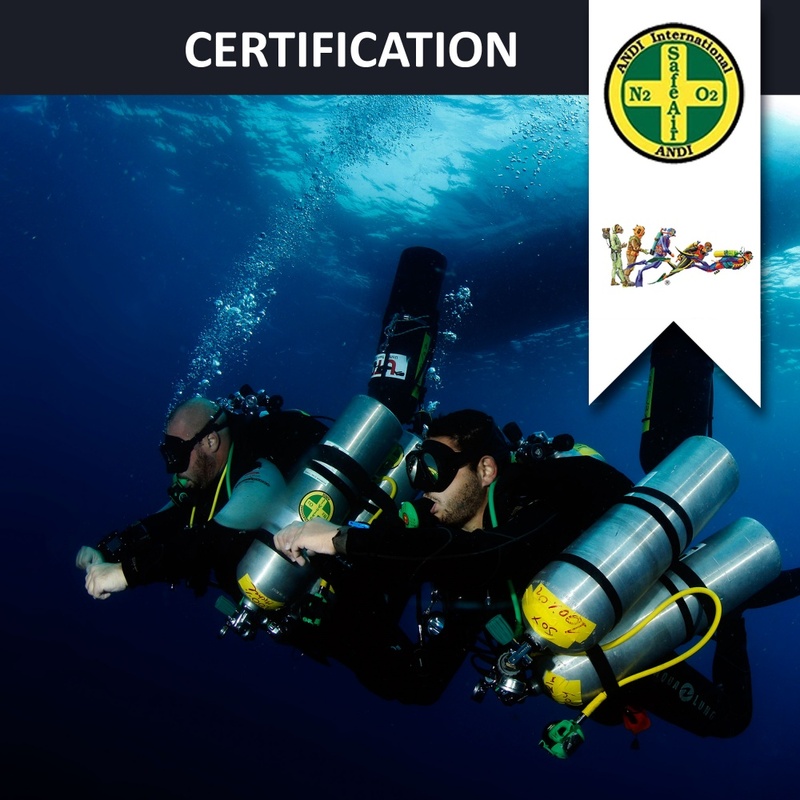 May perform profiles in Sidemount configuration to max 65 msw (213 fsw) without limits to configuration and deco time. Gases according to ANDI Standards. No hard overhead / penetration permitted.